Their products taste real! With different varieties of milk flavours to choose from, you can also customise it as per your taste. Mix your favourite nuts with flavours such as rose, vanilla and chocolate. That's not it. 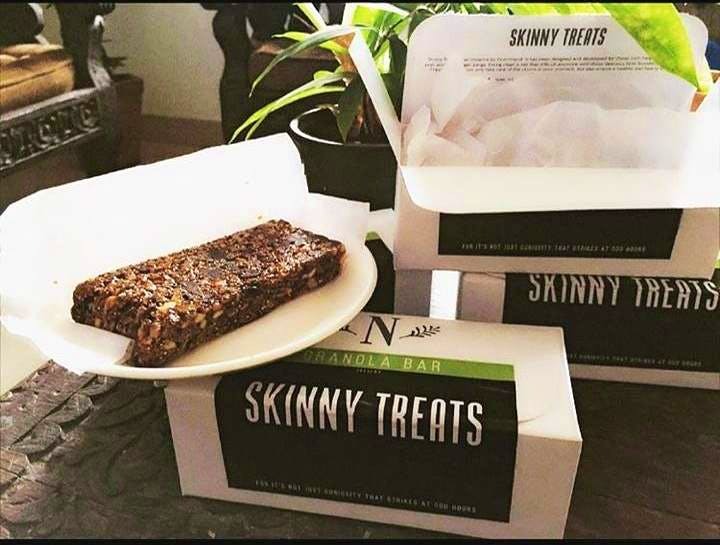 Nutrimend also provides healthy snacking options such as granola bars and protein balls which are delicious. An assortment of their products makes a great gift hamper for various occasions.